Last week, writer and LGBT activist Dan Savage, published a blog post encouraging the public to ‘Dump Russian Vodka’ in order to “show solidarity with Russian queers and their allies and to help to draw international attention to the persecution of gay men, lesbians, bisexuals, trans people, and straight allies in Putin’s increasingly fascistic Russia”. This boycott of Russian products is now gaining steam in several major cities. 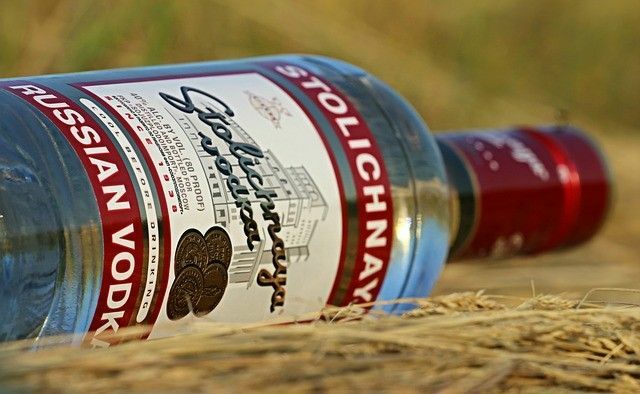 After Chicago, Seattle, New York and San Francisco, bars in other major cities, including Toronto and Vancouver, are now refusing to serve Russian vodka.